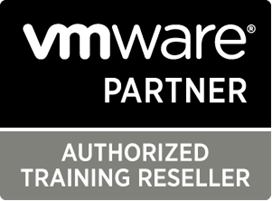 The NterOne Partner Program is designed for all Cisco and VMware Channel, Distribution, and/or Training partners globally who are interested reselling our IT training courses and solutions to their customers. We currently partner in over 35 countries today with a range of businesses from small regional focused to global multi-billion dollar public companies. NterOne Corporation offers its Channel Partner Program to resellers who want to join us and become an extension of NterOne by proactively generating demand and delivering NterOne’s training solutions to the market. 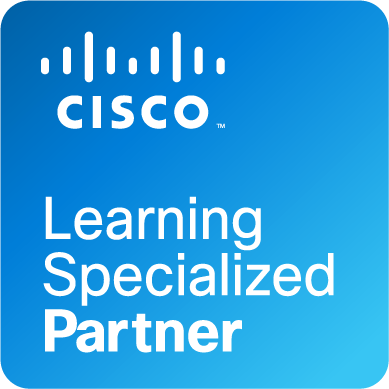 Our partners maximize their sales and margins with our proven solutions for Authorized Cisco and VMware training, with Cisco certification courses and VMWare courses for innovation in business. 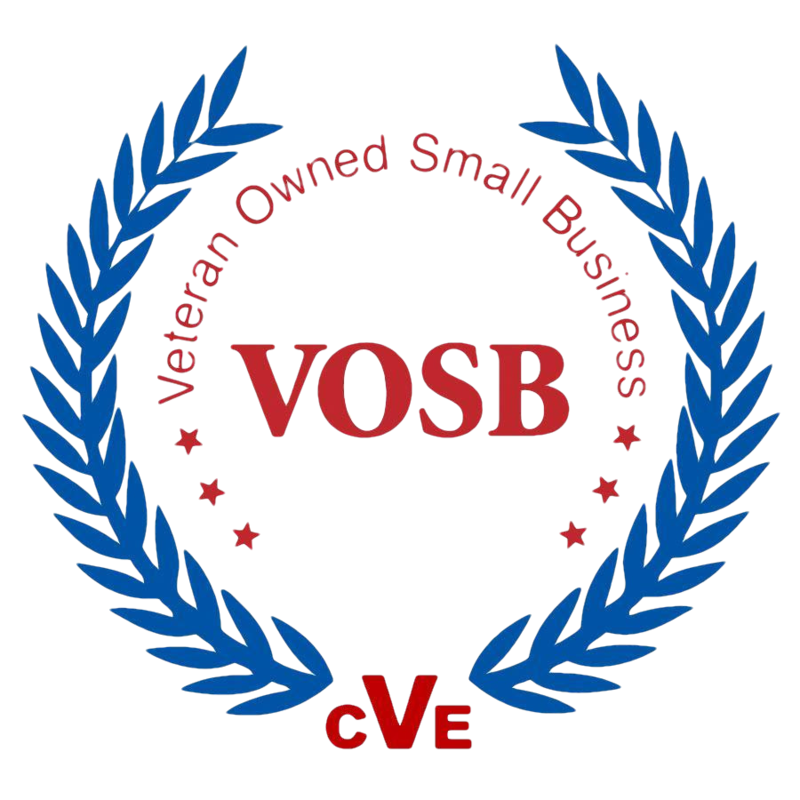 We have been in business for over 7 years and remain committed to our resellers in helping them achieve new revenue streams and meeting customer requirements. 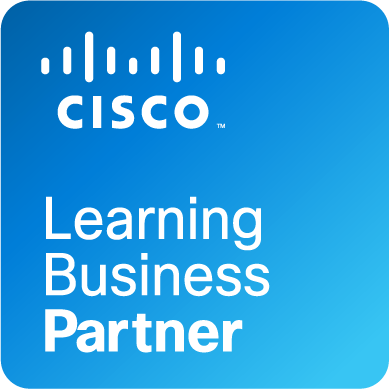 From Cisco online training to VMware IT training, we offer a wide variety of IT educational opportunities, with key support from our partners. Our partners also leverage NterOne’s proven marketing, sales, and training programs to take advantage of direct access to our top-notch support and account management team.  Please contact us at 703.972.2288, or sales@nterone.com, for more information about becoming a partner in our IT training courses.